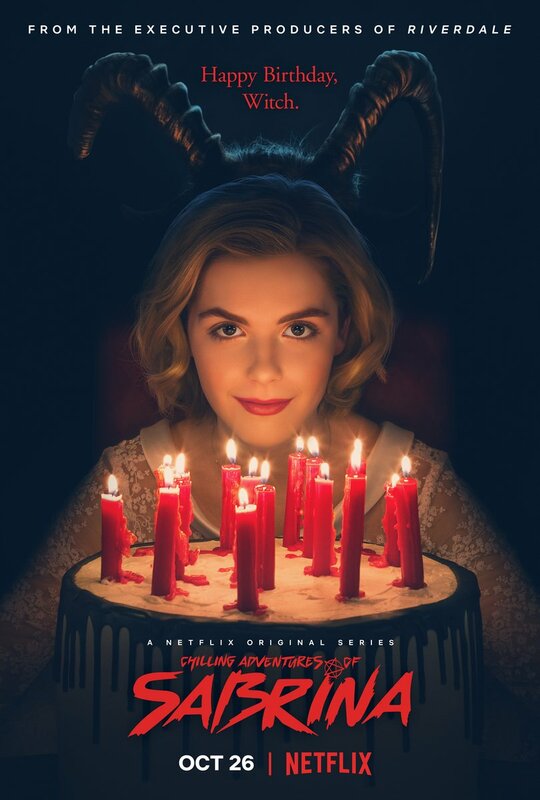 Sabrina is based on the comic book Chilling Adventures of Sabrina, which reimagines the origin and adventures of Sabrina the Teenage Witch as a dark coming-of-age story that traffics in horror, the occult and, of course, witchcraft. Tonally in the vein of Rosemary’s Baby and The Exorcist, this adaptation finds Sabrina wrestling to reconcile her dual nature — half-witch, half-mortal — while standing against the evil forces that threaten her, her family and the daylight world humans inhabit. Now that the two shows are on different networks, It remains to be seen if there will be any formal association between Riverdale and the Sabrina series. The Chiling Adventures of Sabrina comic book series features brief appearances by Archie characters like Betty and Veronica, but it is primarily a self-contained narrative. Aguirre-Sacasa is writing the adaptation (the comic book basis for which he also wrote) and will executive produce. Lee Toland Krieger will direct and executive produce with Aguirre-Sacasa, Greg Berlanti, Sarah Schechter, and Jon Goldwater. No premiere date has been set for the series. 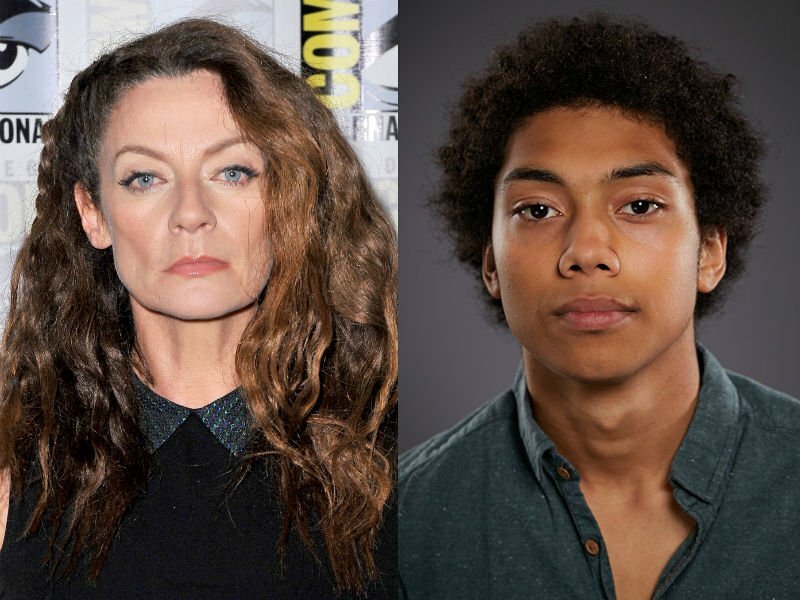 Michelle Gomez is known for playing Missy (aka The Master) on Doctor Who and has appeared on Gotham. Perdomo is a British actor who has appeared in Midsomer Murders. This is his debut on American television. Are you guys excited about the casting for Sabrina the Teenage Witch? Let us know in the comments.